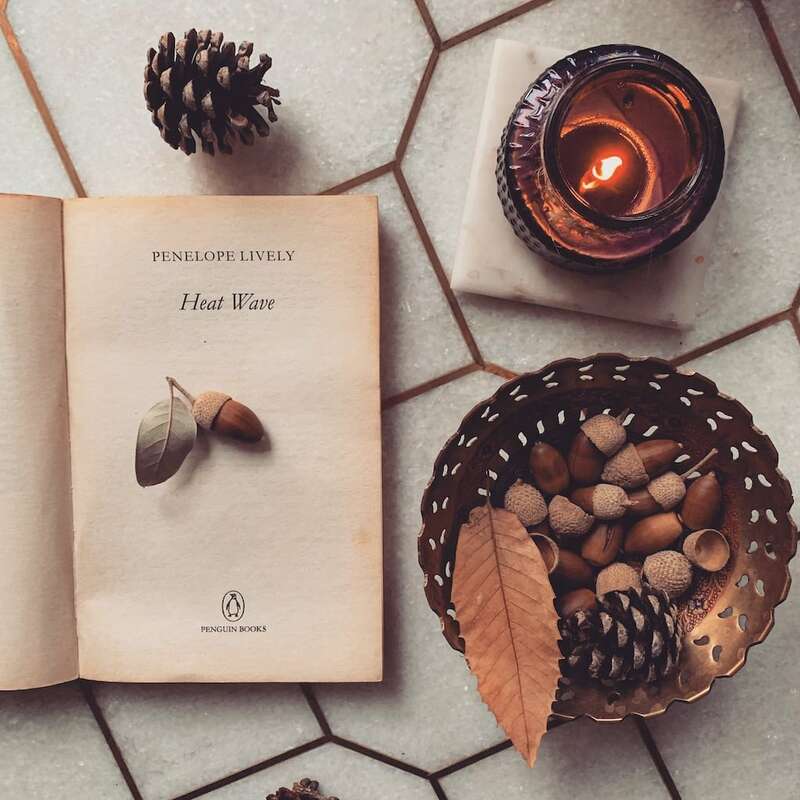 Heat Wave became the first book I read in the British writer Penelope Lively. The book, a selection of my book club, is one of the least known books of the author. I have already added Moon Tiger (Booker Award) to my must-read list. Heat Wave is enough evidence that Lively is a good writer. Heat Wave is a book about relationships. The setting is the countryside, somewhere in the UK, which has always managed to fascinate me with its uniqueness. The country house, of course, has its unique problems, but our subjects are the cheater, the cheated and the mother. This novel, in which the countryside has become a character in itself, ended up very quickly, in my opinion. I wanted the author to write at least fifty pages more, and make that ending a little deeper. I simply wanted to spend more time with the book, I didn’t want it to end. The way Lively spoke quietly about things and never said anything and just showed, amazed me to my core. It reminded me that what I look for in a book are simplicity and great prose. And I always thought the characters in the book were so British. 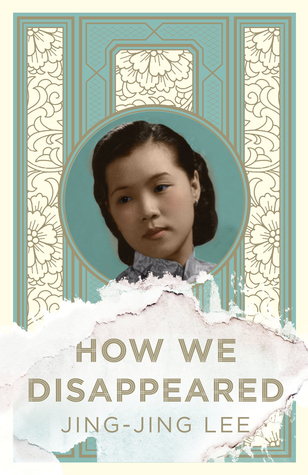 I had fun with the question of whether the book would be that impressive if this story was told by a Turkish or an American writer. 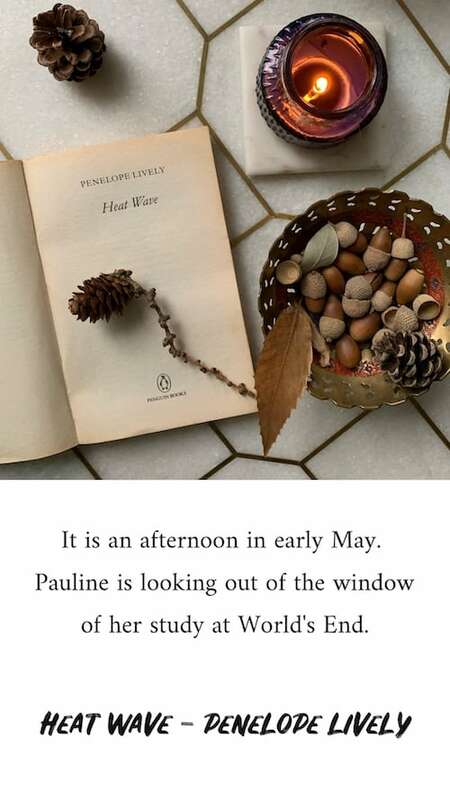 Published in Penguin Modern Classics, Penelope Lively’s Heat Wave is a moving portrayal of a fragile family damaged and defined by adultery, and the lengths to which a mother will go to protect the ones she loves. Pauline is spending the summer at World’s End, a cottage somewhere in the middle of England. This year the adjoining cottage is occupied by her daughter Teresa and baby grandson Luke; and, of course, Maurice, the man Teresa married. As the hot months unfold, Maurice grows ever more involved in the book he is writing – and with his female copy editor – and Pauline can only watch in dismay and anger as her daughter repeats her own mistakes in love. The heat and tension will lead to a violent, startling climax. Penelope Lively (b. 1933) was born in Cairo. 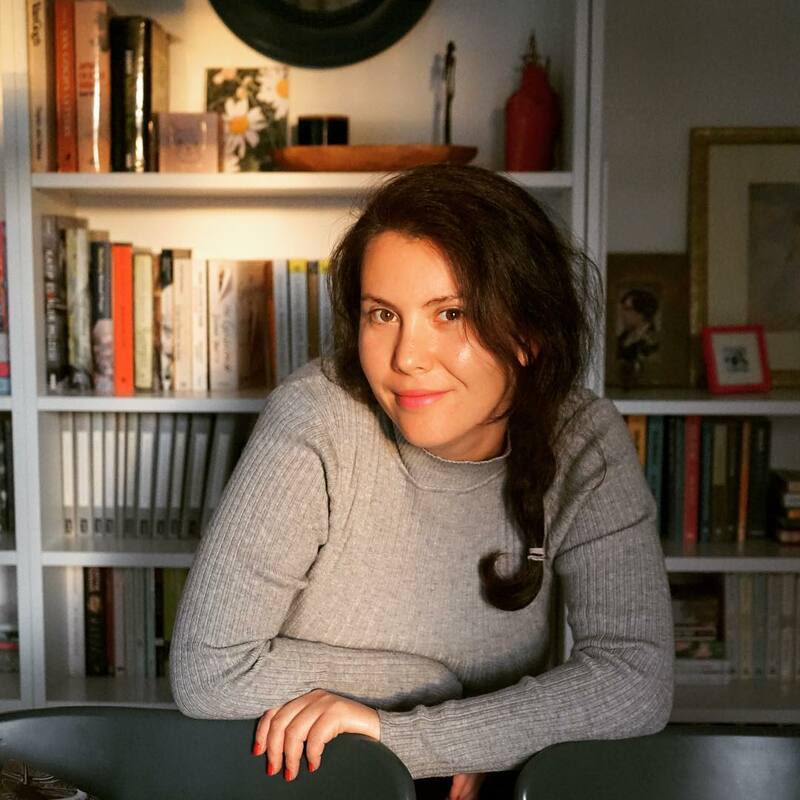 She has twice been shortlisted for the Booker Prize; once in 1977 for her first novel, The Road to Lichfield, and again in 1984 for According to Mark. She later won the 1987 Booker Prize for her highly acclaimed novel Moon Tiger. Her novels include Passing On, City of the Mind, Cleopatra’s Sister and Heat Wave, and many are published by Penguin.